Large RTK labels easily and boldly mark your material storage. Unparalleled value for a long-lasting product. 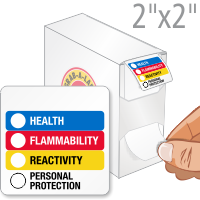 • A multicolored RTK graphic warns of chemical danger, and includes space to mark safety requirements. 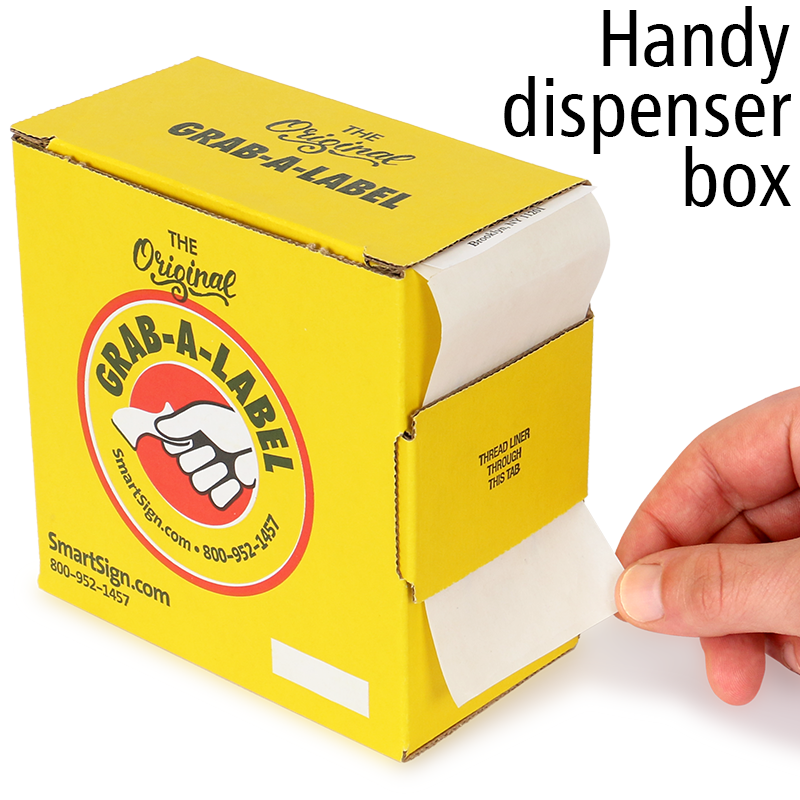 • Paper labels are durable and economical. • This set of 500 labels includes strong adhesive backing that bonds to drums and other surfaces. The labels are perfect. 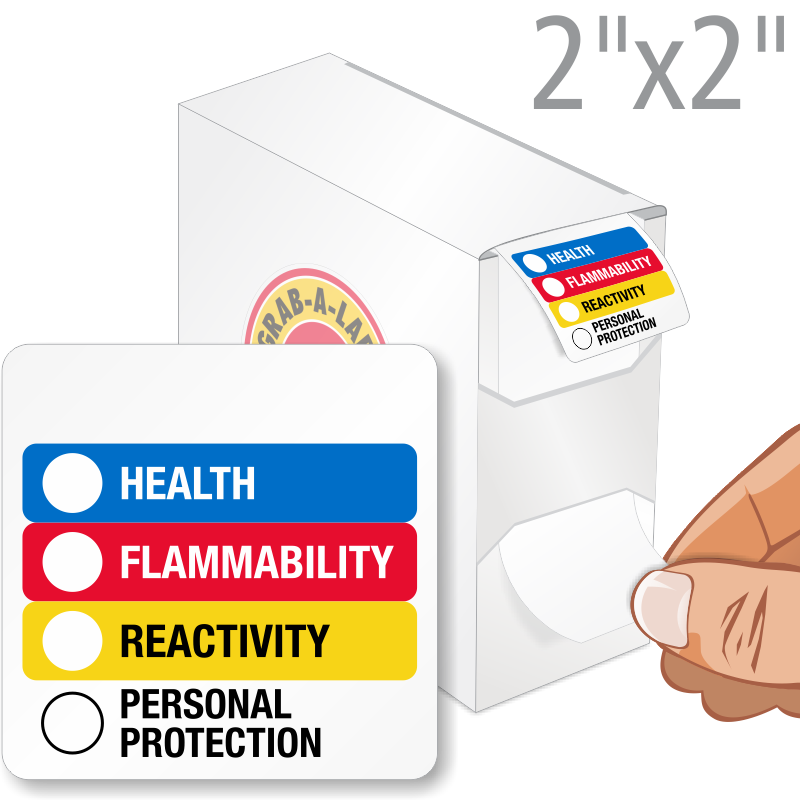 They are a convenient size for all of our MSDS labeling needs. The company is also very easy to work with on orders. 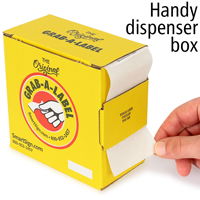 The 2" x 2" label provides exactly what we needed for small secondary containers and are easy to use with the dispenser box.